As soon as someone pulls up to your business, judgment begins. 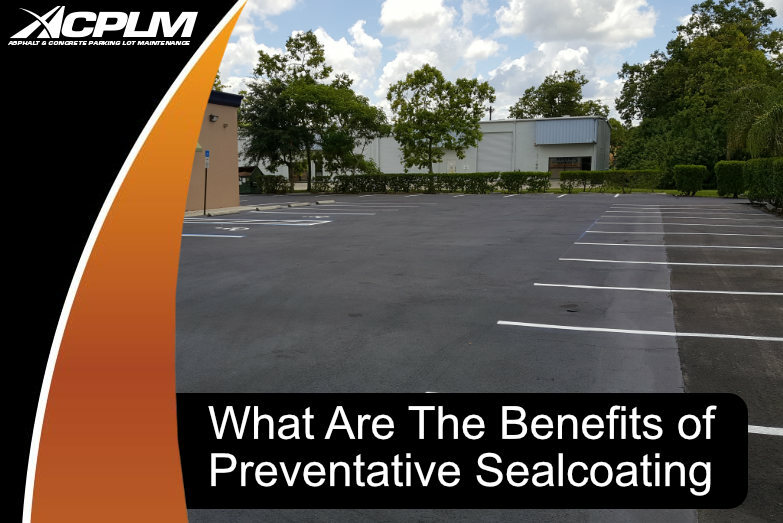 If your parking lot paving isn’t in tip-top shape, it will be a major strike against your business. 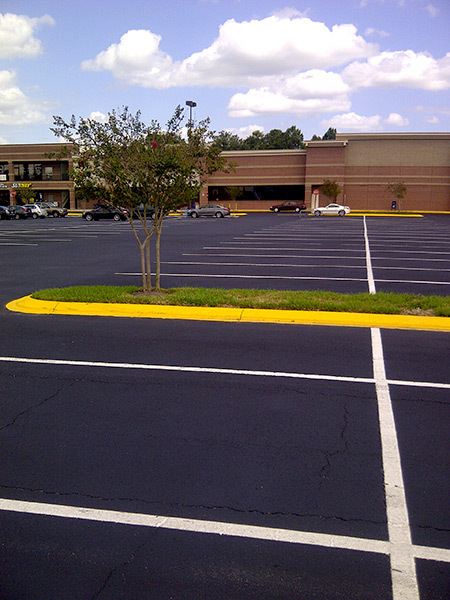 Your parking lot really does make an important first impression. 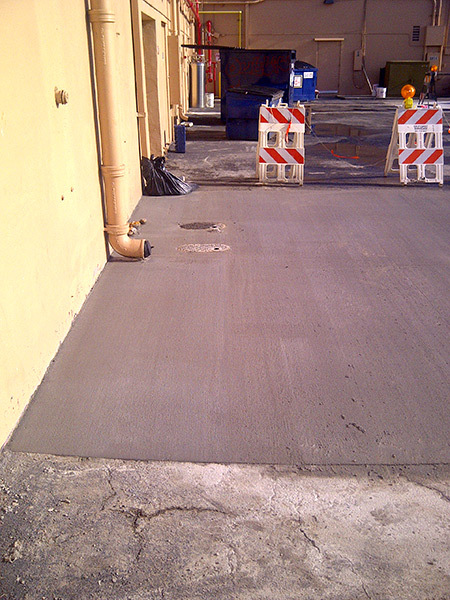 If it is rife with standing water, potholes or other hazards and eyesores, customers will think less of your operation. 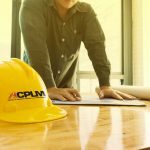 ACPLM is here to transform your parking lot from a weakness into a strength. 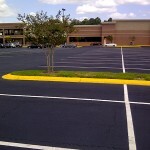 Light-duty pavement: This type of pavement is used by everyday passenger vehicles. The occasional mid-size truck crosses such pavement for deliveries. 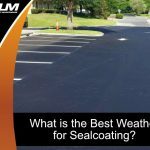 Medium-duty pavement: Consistent use with large truck and equipment traffic/storage. 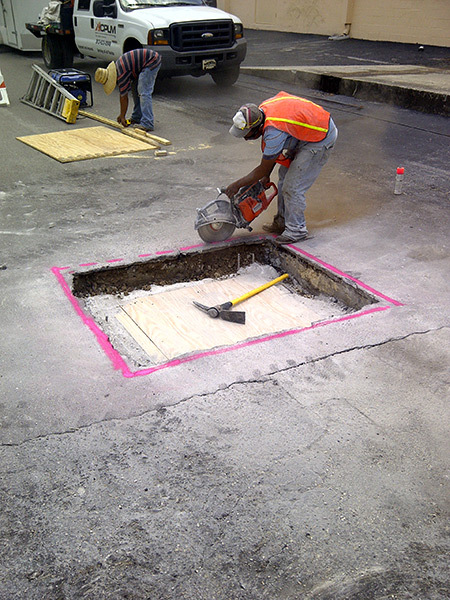 Heavy-duty pavement: This pavement is used at a high frequency, oftentimes by heavy trucks. 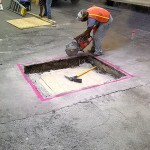 The style of pavement installation is centered on the asphalt’s level of traffic. 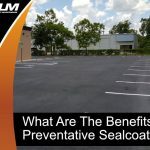 Yet most parking lots sometimes receive heavy traffic from trucks, delivery vehicles, and other equipment. A garbage truck will empty your dumpster. A tourist bus will drop off shoppers at your business. 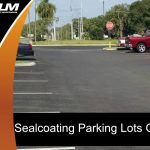 ACPLM’s parking lot paving professionals are here to help you identify areas of your Naples parking lot where different traffic levels will occur. 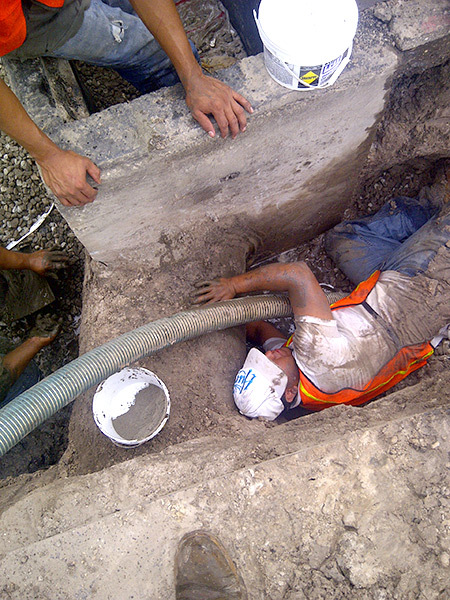 We’ll recommend the ideal plan for your specific needs. Parking lot paving projects are highly unique. Lots have idiosyncratic shapes, sizes, and features. 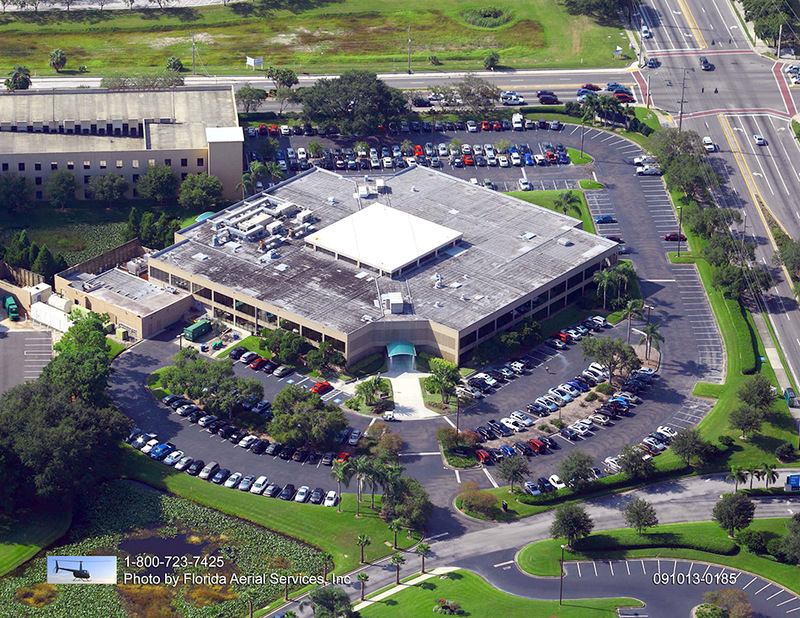 You need the best parking lot paving crew in Naples to handle this complex project. 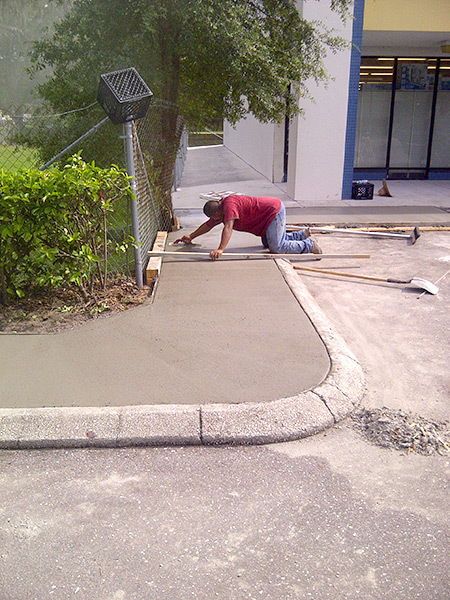 ACPLM has the experience, skills, knowledge, and equipment necessary to perfect your Naples parking lot. 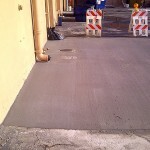 We even provide drainage guarantees as long as your lot’s design permits the proper slope. 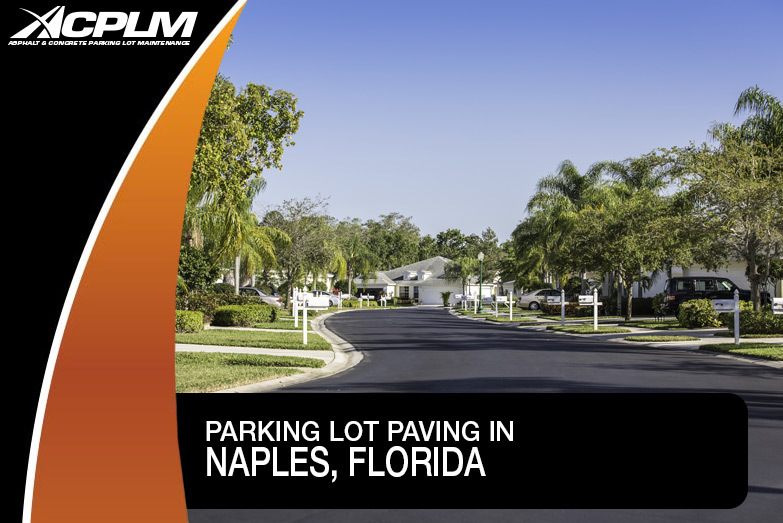 ACPLM does it all when it comes to parking lot paving in Naples. 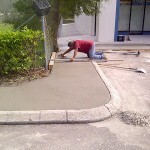 If you own or manage any sort of business or organization in Naples, reach out to us for parking lot paving assistance. 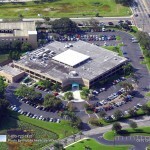 You can reach us at 888-959-9637.